MamaEatsClean: Tears, Disappointments and Cheers! Well, the good news is my GRAINXIETY is fully and completely gone. Gone. Really. Seriously. Gone. Its a miracle. Well, its actually a result of some hard work and willpower to eliminate grains from my diet. And for the record I have not had a dark chocolate bar in almost two weeks - pat on the back! So my anxiety is gone, but in the meantime I had a weepy, sob-filled, emotional week. Darn did I cry a lot this week. Beats being scared and it beats feeling nothing - I've been to both those places and don't care to go back. I really don't mind a good cry once in a while. 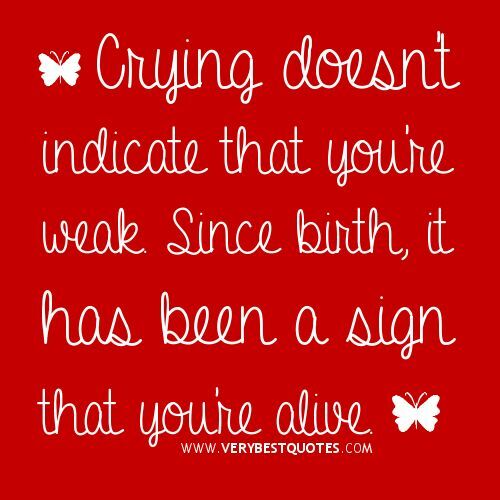 That being said, I don't think I need a good therapeutic cry every darn day. But relationships are tricky. People are tricky. Life is tricky. I'm an accountant and I must say - numbers are a lot easier than people. I had some bad news this week. Such bad news about someone I admire. An extra-ordinary person who is being dealt an extra-ordinary challenge. My heart broke a little. And I cried. And cried. And then cried some more (damn - here I go again). I think I'm finding it hard because there is just NOTHING I can do. I'm not good with that. I'm a take action kind of woman so I just want to DO something. But there is nothing I can do. So I'm just going to pray really hard and have hope that this person will have an extra-ordinary amount courage and strength. And I'm going to pray for them! 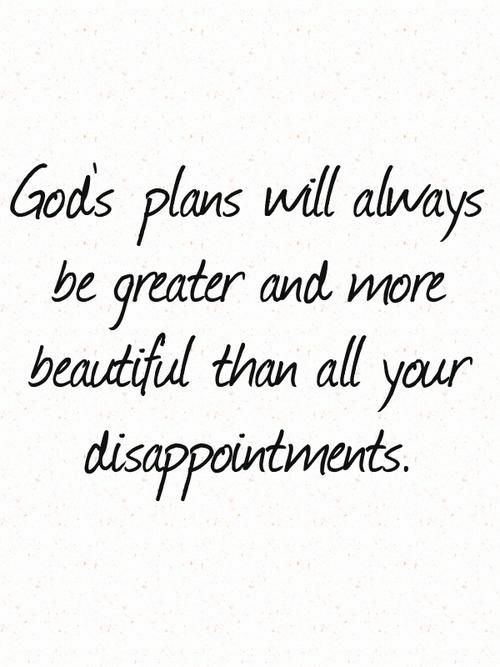 And life has thrown me other disappointments this week. Everything doesn't always work out how you expect it to. People will disappoint you. Being a Type A, perfectionist, I have very high expectations of myself. As part of my journey to health I have struggled with that part of myself and tried to accept that I need to disappoint others sometimes, and myself in a way, in order to be truly happy. I also struggle with expecting too much of others. I can have high standards. I push people. I know that sometimes I need to step back and make sure what I expect is reasonable. But sometimes I don't let myself get disappointed with people because I think its just my Type A and I need to cut them some slack. But THAT's just not reasonable. People will disappoint me and I am entitled to feel it. I can cry when it happens. I don't need to dwell on it. But I do need to let myself feel it. Some people like to pretend things don't happen, to bury it - that's just not me. So there were a few (ahem - lots) of tears this week but there was alos lots to cheer about in life. In between the tears there have been lots of smiles. Lots of laughs. Lots of times when my heart felt like it was overflowing with love. Lots of feelings. It feels good to FEEL. I'm embracing it. Its called living!